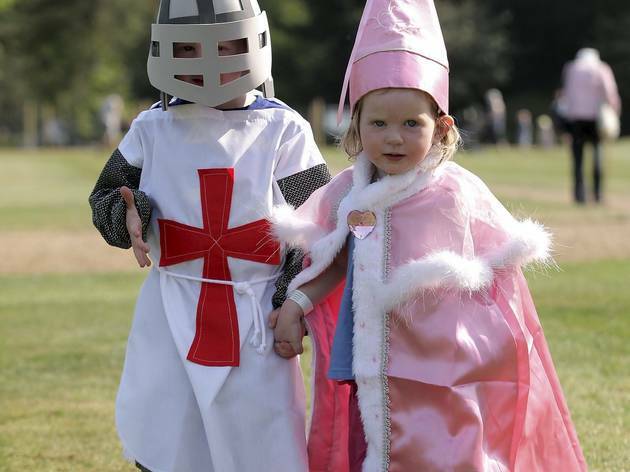 Eltham Palace is the place for aspiring time travellers to head during the summer holidays, offering medieval fun and games and the chance to enlist in the Soldiers School, discover minibeasts, become a knight or a princess, and dig up clues from the past in various mini hunts. 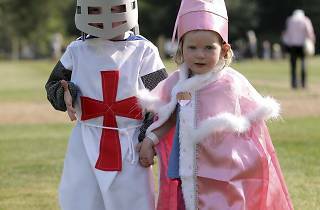 Events are themed by week: Awesome Archeology (July 28-July 30); Knights and Princesses (Aug 4-6); Soldiers School (Aug 11-13); Medieval Fun and Games (Aug 18-20) and an Ugly Bug Safari (Aug 25-27). Children can pick up a Travellers passport at events and collect four stickers to claim a reward.